How much does it cost for a private van transfer to Wanning City Center, Shenzhou Peninsula, Xinglong，Riyuebay, Shimei Bay from Haikou Airport/Train Station or Hotel in Haikou? The transfer cost is CNY1300 for pick up or drop off after 8am before 8pm. Extra charge applies for early departure or late arrival.Driver tip is not compulsory, but if you are happy with his service, please tip him, normally CNY50-100/way. It normally takes 2-2.5 hours, but depending on your hotel place in Haikou,and your destination in Wanning. 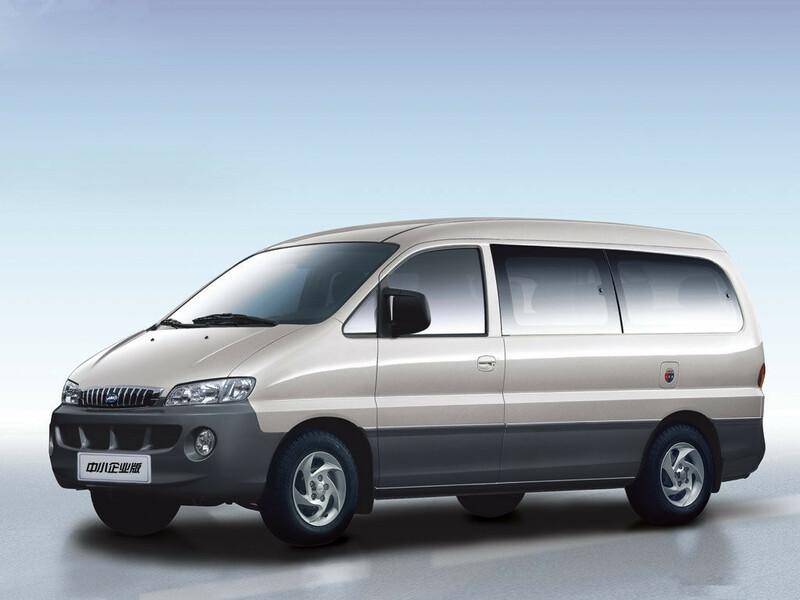 What kind of van we use for the transfer from Haikou to Wanning? How to book the transfer from Haikou to Wannin? How shall I make payment for the transfer to Wanning from Haikou Train Station/Airport or Haikou Hotel? Why you should book the Haikou transfer to Wanning with us even now it is so easy to take a taxi? For guests who have late arrivals, you don’t have to line up for local taxi. So with private transfer service from Haikou to Wanning, you save your time. You go to a very local village in Wanning, but may local taxi drivers don’t know where to go. With our Haikou to Wanning Transfer Service, we make sure that our drivers know the right place of your ancestral village.